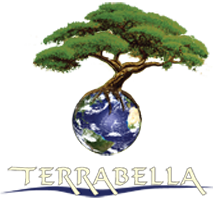 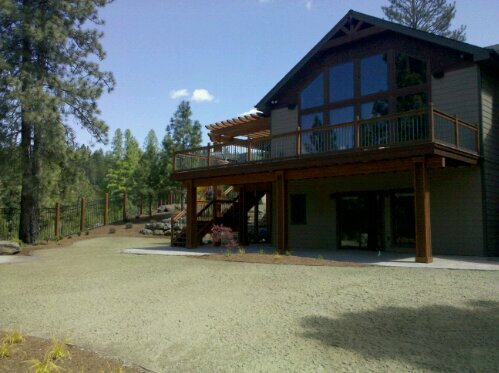 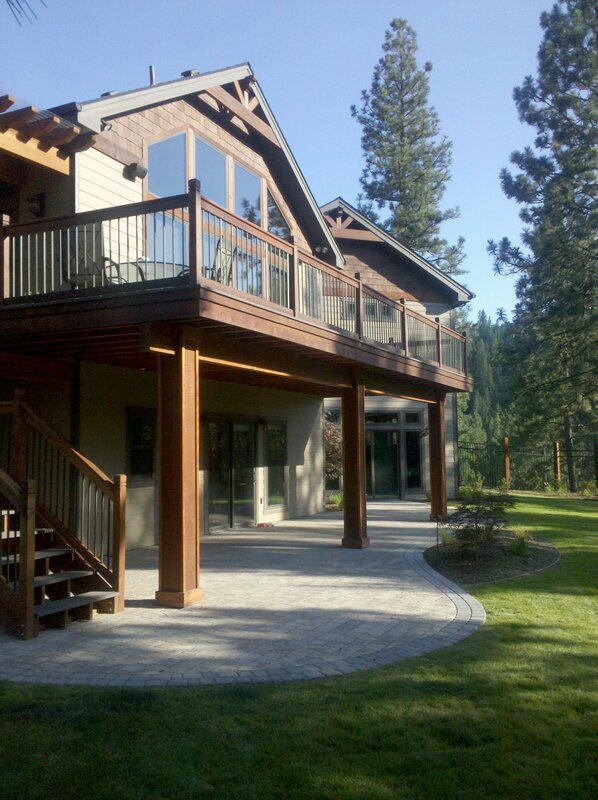 Liberty Lake Residence 2 | TERRABELLA, inc. 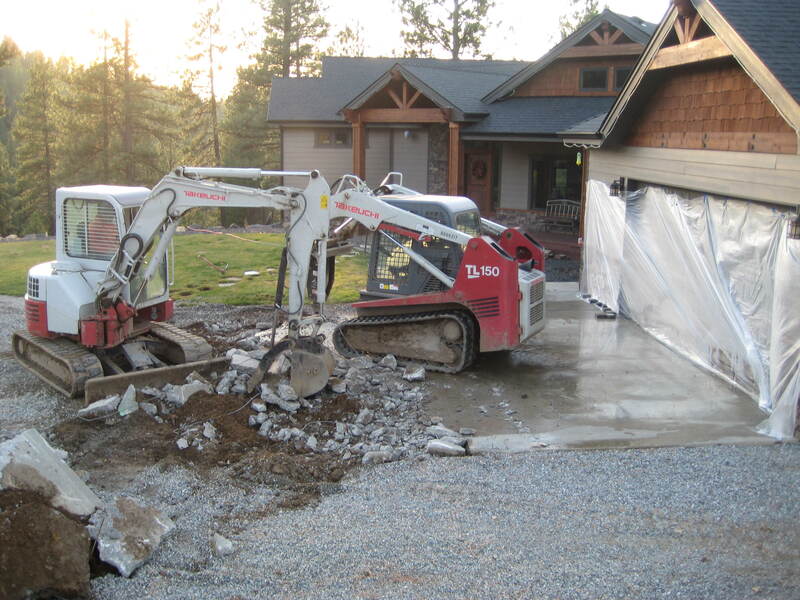 Complete construction services including General Contracting services for subs involved in the project. 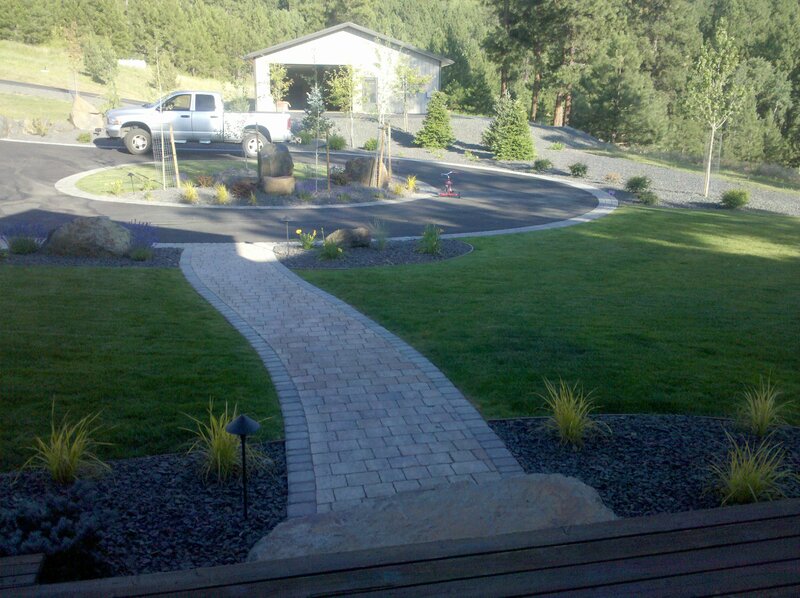 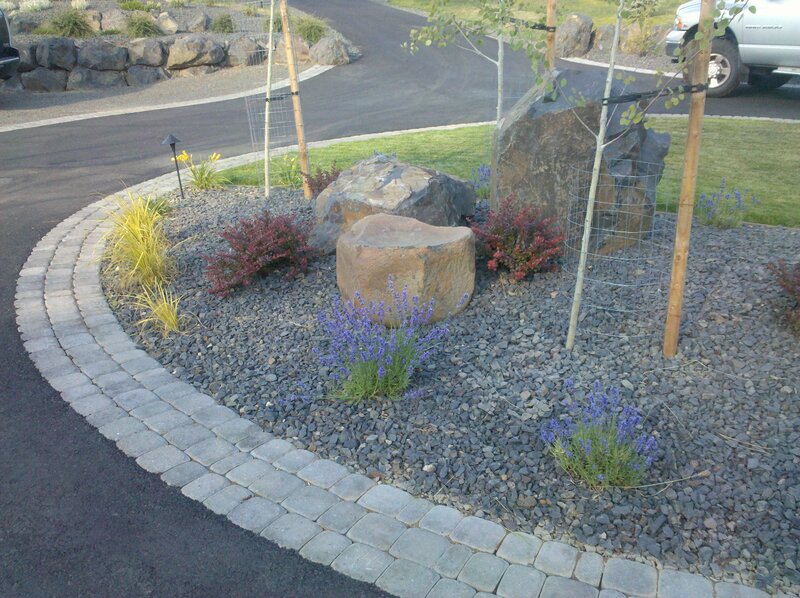 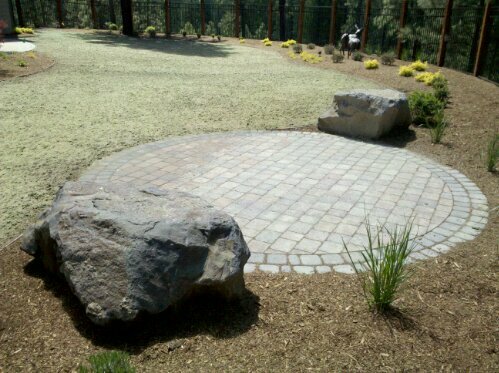 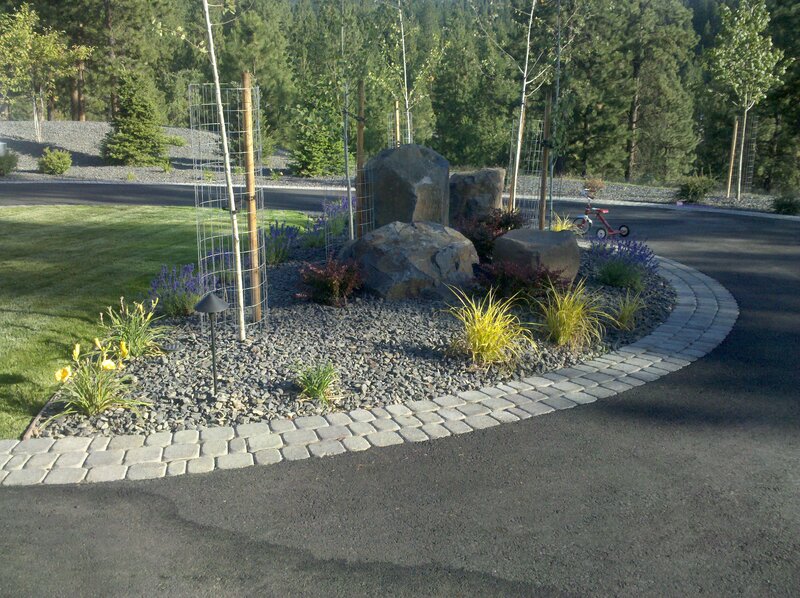 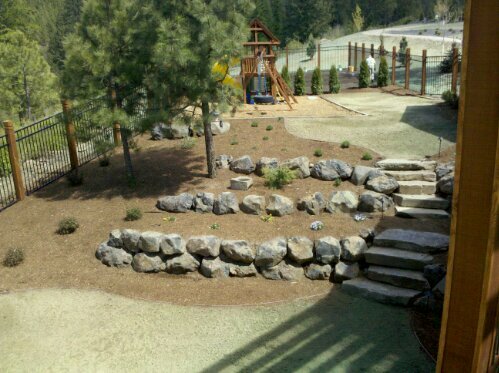 Our friend Anne Hannenburg at SPVV did the landscape design for this project. 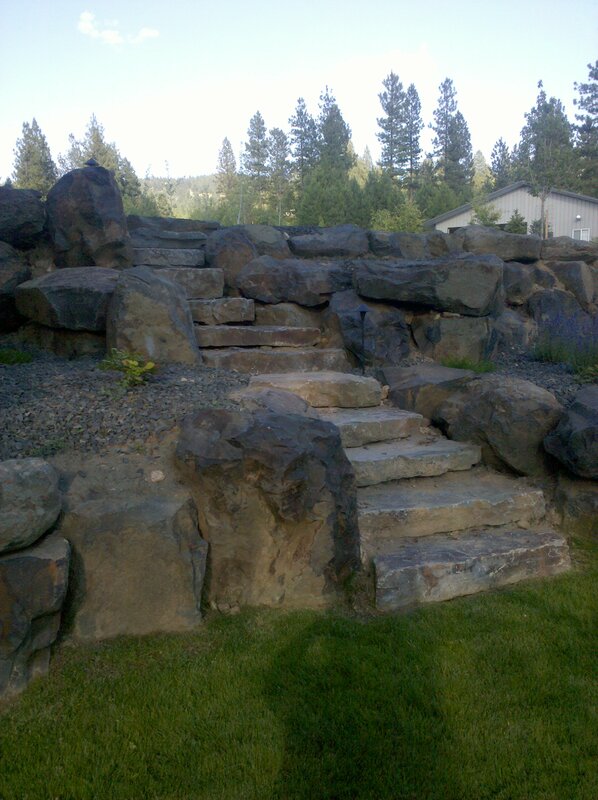 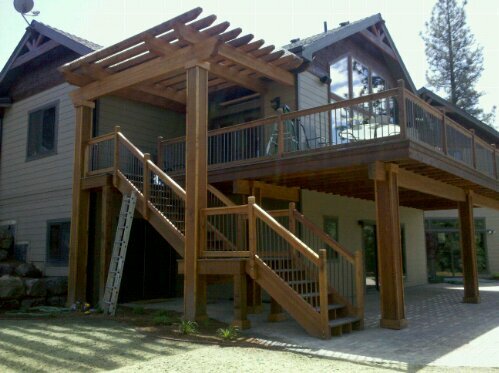 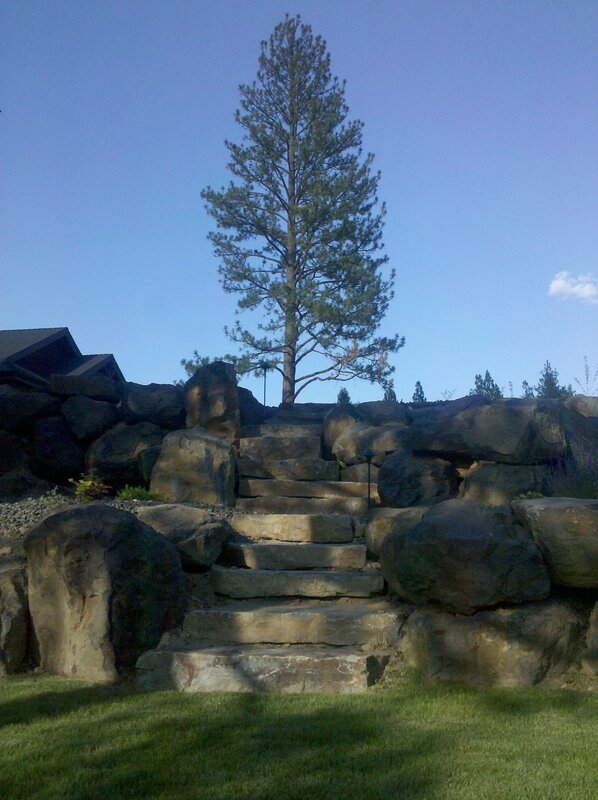 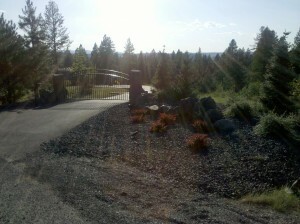 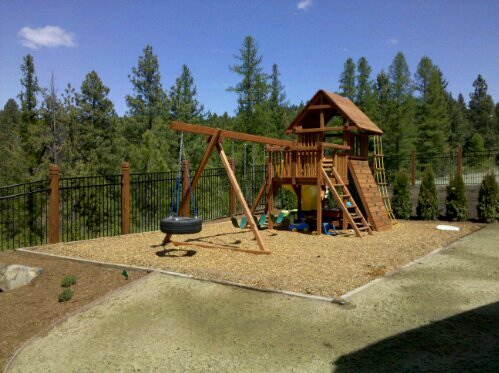 We designed the pergola and stairs and provided construction services for the entire project. 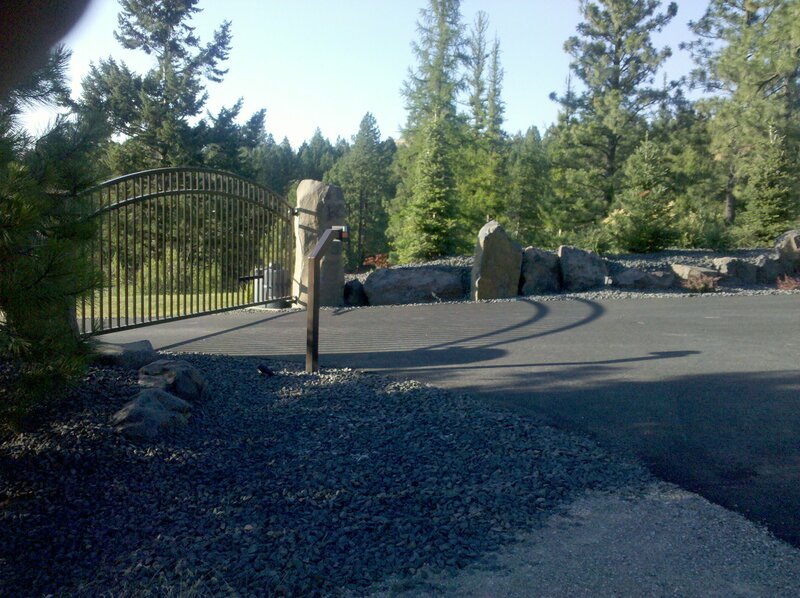 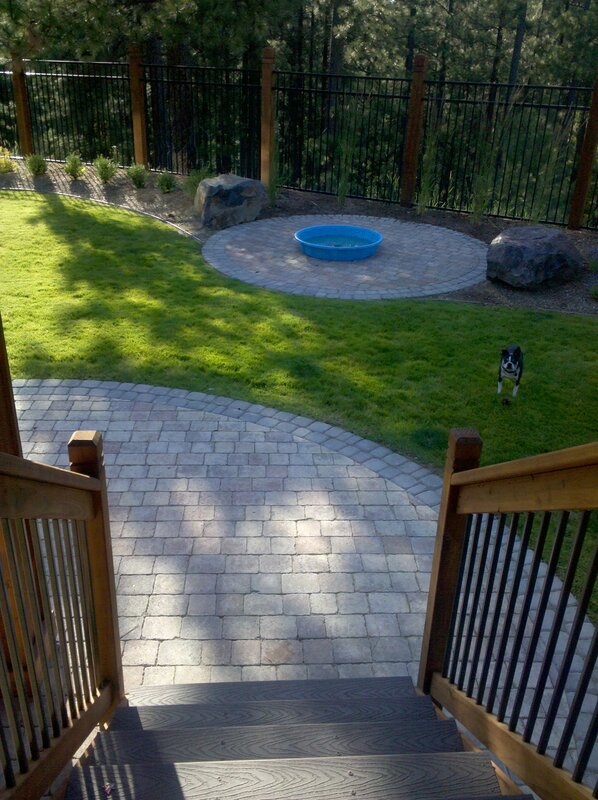 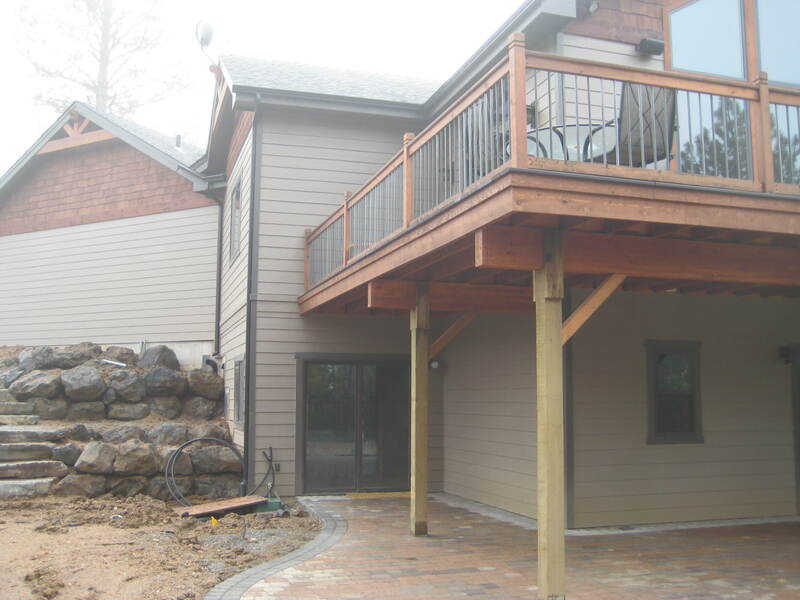 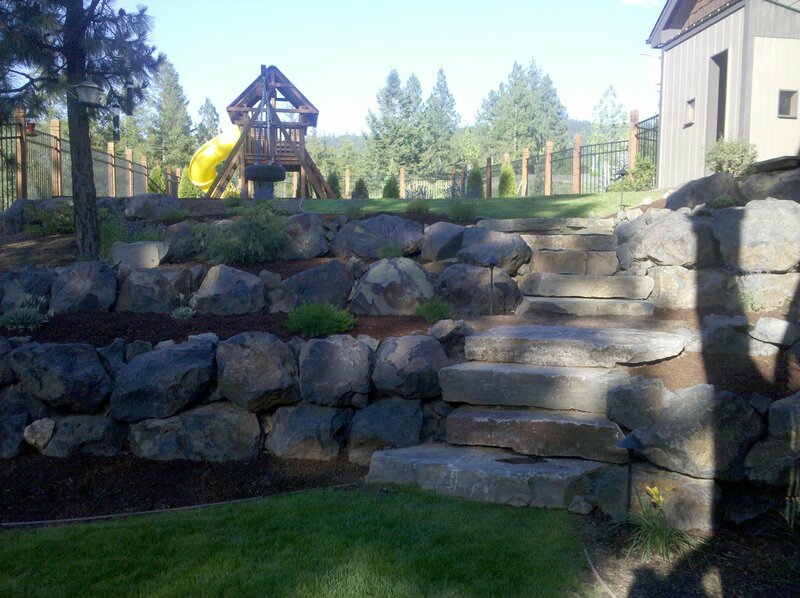 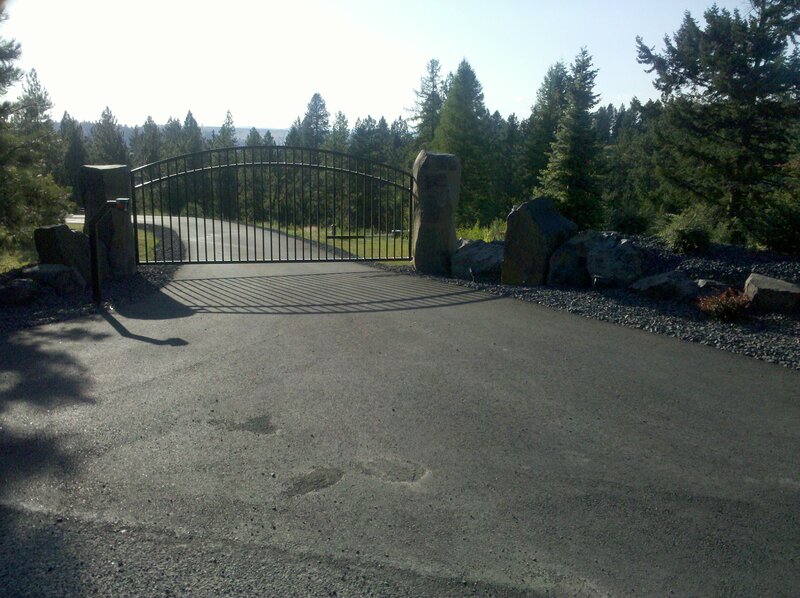 This project consists of over 5 acres of custom fence, irrigation, tree planting, pavers, asphalt paving, rock work, landscape lighting, deck/pergola construciton, driveway cut in and grading, hydroseeding and more.